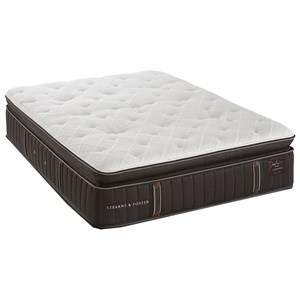 The Villa Chieti Firm Twin Extra Long Firm Tight Top Mattress and High Profile Foundation by Stearns & Foster at Value City Furniture in the New Jersey, NJ, Staten Island, Hoboken area. Product availability may vary. Contact us for the most current availability on this product. Featuring hand-tufting and innovative comfort features, the Lux Estate collection will change the way you sleep for the better. Advanced Adapt™ Foam promotes comfort without the loss of movement to get out of bed. An improved IntelliCoil® system creates precise support that will leave you feeling more rested each morning and S&F Solid Brass Air Vents offers cooling comfort. 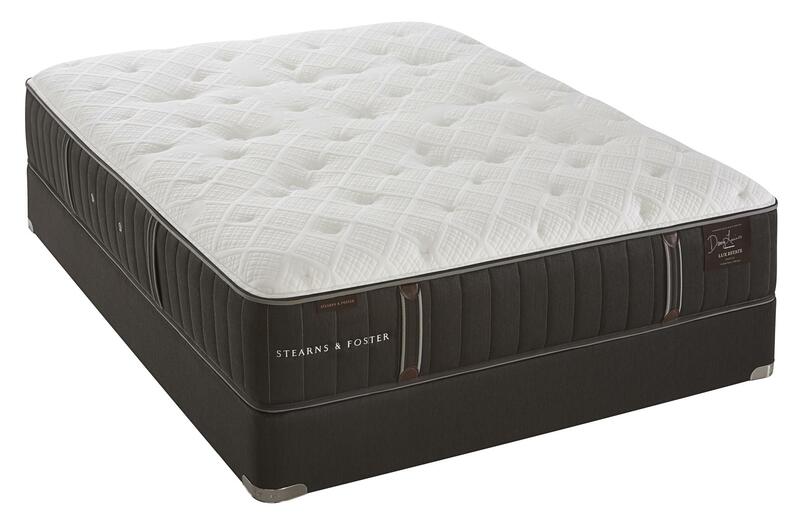 Built with quality materials, each Stearns & Foster mattress is made to last and ensure that you enjoy a great night's sleep. The Villa Chieti Firm collection is a great option if you are looking for Mattresses in the New Jersey, NJ, Staten Island, Hoboken area. Browse other items in the Villa Chieti Firm collection from Value City Furniture in the New Jersey, NJ, Staten Island, Hoboken area.